SlashData is running its Developer Economics Survey, which seeks to gain insight into the developer market. Every year, SlashData’s Developer Economics Survey reaches over 40,000 users in over 167 countries, all with the purpose of uncovering trends in the world of software. The survey is targeted at a wide range of developers, including professionals, hobbyists, and student developers. 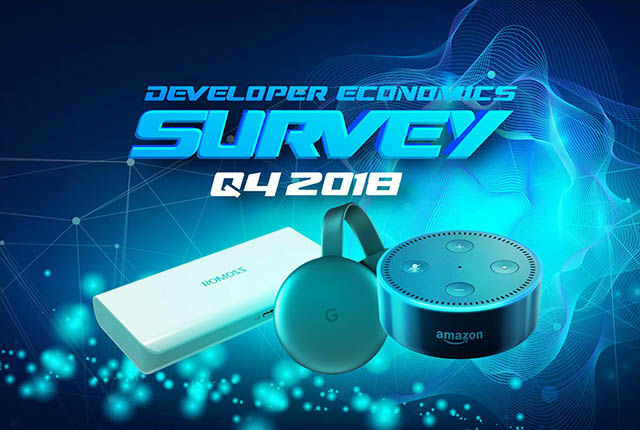 The survey is already live on Developer Economics’ survey website, and will run until 20 January 2019. 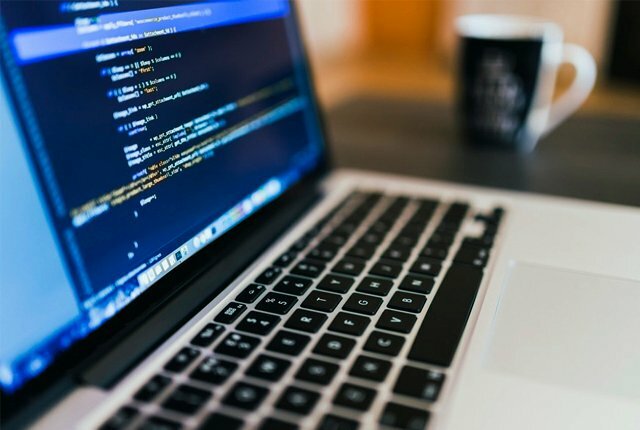 The survey touches on topics such as which developer skills are most important, which programming languages developers use, and what resources are most valuable for learning. Those who complete the survey will have access to the “State of the Developer Nation 16th edition” report, which will allow them to compare their answers against the global trends. Those who complete the survey will be eligible for over $12,000 worth of prizes via a variety of lucky draws. 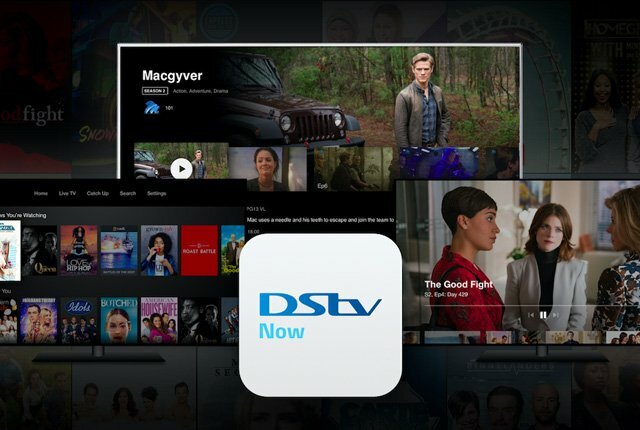 Some of the prizes included in the general draw are a Samsung S9 Plus, a Samsung 970 EVO 500GB SSD, Udemy vouchers, and an Oculus Rift and Touch virtual reality system. SlashData has also announced that it will be donating $0.10 to the Raspberry Pi foundation per developer who completes the survey. SlashData hopes to accrue as many as 20,000 survey answers, which would total $2,000 in proceeds. Take the SlashData Developer Economics Survey here. This article was published in partnership with SlashData.